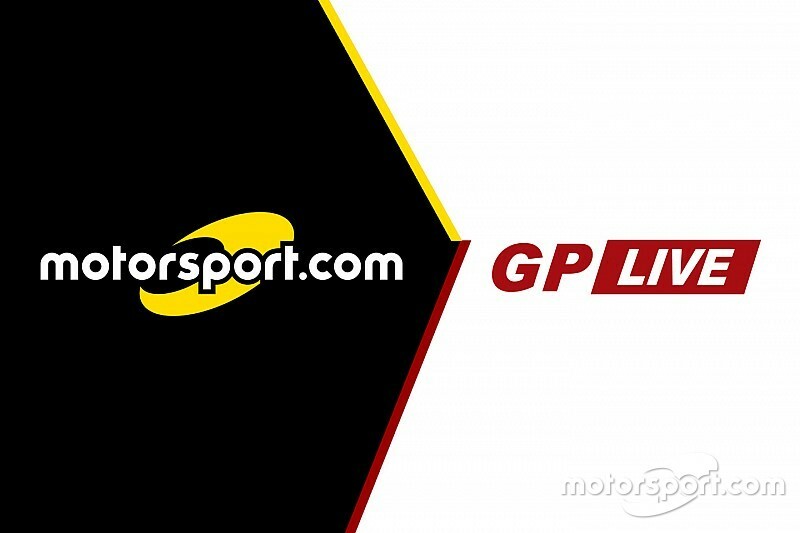 Motorsport.com, a Miami-based technology and digital media company with 21 global editions, today announced its acquisition of gp-live.hu, Hungary’s most-visited motorsports website. As part of the acquisition, Motorsport.com will launch Motorsport.com - HUNGARY, a Hungarian sister motor racing website which will cover all major racing series including Formula 1, World Endurance Championship, MotoGP, World Rally Championship, World Touring Car Championship and more. The new Hungary-based URL will provide comprehensive information and motorsports content while featuring up-to-the-minute news, statistics, digital images, and videos – including the weekly programs Inside Grand Prix and Inside WEC on Motorsport.tv. 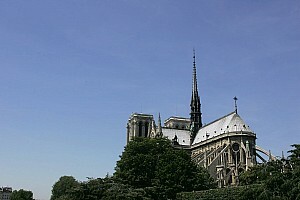 The new Hungarian operation will be based in Budapest and go online in 2016. Formed in 1994, Motorsport.com is technologically advanced international digital media group specializing in motor racing content offering 21 editions in 14 languages, 24 hours a day, seven days a week. It is part of the Motorsport Network company.